Antarctic researcher Huw Morgan works in one of the world’s harshest environments, examining changes in ice sheets and the connection with climate change. As career highpoints go, being the first to find an estuary hidden beneath the Antarctic ice has to be up there with the best. For Dr Huw Horgan, a Senior Lecturer in Victoria University of Wellington’s Antarctic Research Centre and School of Geography, Environment and Earth Sciences, leading the team that made the discovery was the culmination of a fascination with the white continent that began when he was still a student. “I was lucky enough to find a job surveying the ice shelf during my Master’s degree,” says Dr Horgan. “It was the environment that grabbed me, as well as the close friendships forged on the ice. Antarctica is a very challenging place to work, but it’s a great privilege to be there. Antarctica is one of the world’s harshest research environments. Dr Horgan and his colleagues travel by small planes and snowmobiles and camp in tents on a vast ice sheet, up to 1000km away from the nearest solid structure. My research matters because ... Sea level rise has the potential to displace millions of people over the coming century. One of the inspirations for my research has been … An appreciation that the quantity of water stored in the Antarctic ice sheets is so incredibly vast. A two percent change in the mass of the Antarctic ice sheets is equivalent to one metre of global sea level. The best thing about my job is … Showing young people how research can better define both problems and solutions. My career highlight so far has been ... Sharing the experience of Antarctic fieldwork with students and young researchers. My advice to aspiring researchers is … Work in the intersection of what is interesting and what is important. And have fun. Over the past 17 years, Dr Horgan has made 12 visits to the ice, each lasting up to two months. While he and his colleagues always have a clear understanding of what they are looking for on field trips, there are often surprises. Estuaries are partially enclosed bodies of water formed when salt water from the ocean mixes with fresh water. They are rewarding research focuses for scientists because they often contain organisms that have made unique adaptations to be able to live in such unusual habitats. Dr Horgan and his team discovered the estuary when they found traces of a thin, brackish layer of subglacial water, ocean water and sediment several kilometres inland of one of West Antarctica’s fast-moving ice rivers. The estuary is hidden beneath the Ross Ice Shelf, which is the size of France and is the world’s largest body of floating ice. In addition to their field trips, Victoria’s Antarctic researchers have also had access over the past decades to detailed satellite data that enables them to see ice floes rising and falling. One of the best parts of the job, Dr Horgan says, is sitting at his desk sifting through data that reveals new information about ice sheets. While scientists used to regard ice sheets as nothing but vast stagnant pieces of ice, they now know changing glacier and ice sheet velocities are a major source of uncertainty in estimates of future sea levels. Dr Horgan’s aim is to understand the factors most likely to control these velocities. In November 2016, the then Science and Innovation Minister Steven Joyce announced that Dr Horgan was among a small group of emerging New Zealand scientists to receive prestigious Rutherford Discovery Fellowships from the Royal Society of New Zealand. 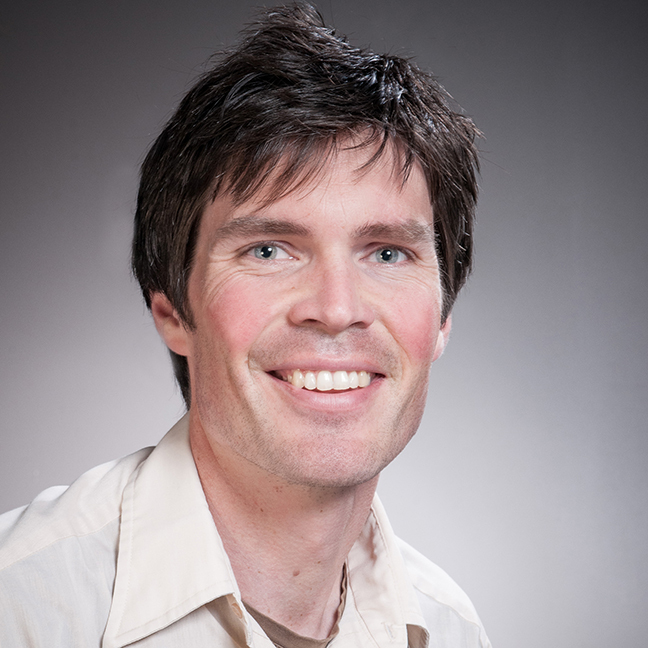 Dr Horgan was awarded funding of $800,000 over five years, which will enable him to investigate the processes that allow the rapid flow of the West Antarctic Ice Sheet into the world’s oceans. Dr Horgan’s work contributes to Victoria’s ‘Enhancing the resilience and sustainability of our national heritage and capital’ area of academic distinctiveness. It continues the University’s long and distinguished history of Antarctic research. The Antarctic Research Centre is an internationally renowned centre of research excellence within the Faculty of Science. It works to improve understanding of Antarctic climate history and processes and their influence on the global climate system, especially in New Zealand and the Pacific. Staff and students have gone to Antarctica every year since 1957, carrying out field studies for an average of three or four research projects each year. Dr Horgan enjoys taking Master’s and PhD students to experience the ice for the first time, and seeing if they become as hooked on studying the white continent as he is. Victoria’s Antarctic researchers include experts in geology, geophysics and glaciology. “Understanding the complexity of ice sheets requires a unified approach,” says Dr Horgan. “The multidisciplinary approach to research is one of the reasons this is such an exciting place to work, along with the great student body and excellent technical support.